The Liberal Democrat candidate, Kate O'Kelly, won the by-election for the Rogate Ward on 12 April 2018. Kate will represent the Rogate Ward on Chichester District Council until May 2019, when the next District Council elections will take place. Kate O'Kelly (Liberal Democrats) 444 votes. Robert Pettigrew (Conservative) 319 votes. 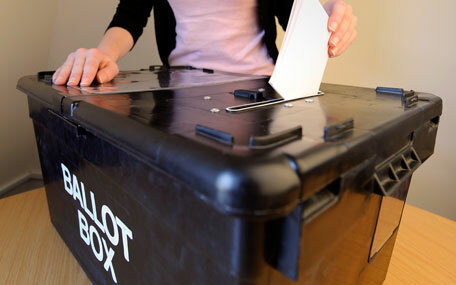 The make-up of Chichester District Council is 40 Conservatives, five Liberal Democrats and three Independents. The by-election took place following the resignation of Gillian Keegan MP. The percentage turn-out for the election was 40.45%.